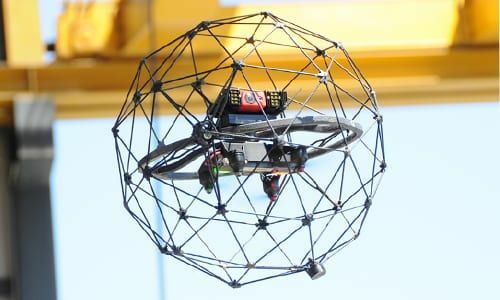 MFE Rentals is excited to team up with Flyability to offer a one-day training experience on the Elios drone with Flyability’s training expert and our team in Houston, Texas. During this training session, you will learn how to operate the ELIOS and study the flight dynamics as you perform an indoor inspection mission. The course will teach you the technical features of the drone, as well as best practices. Afterward, you will participate in an extensive practical session where you will have the opportunity to develop, improve, or adapt your piloting skills while maneuvering through predefined exercises. WHEN: Monday, June 18th to Wednesday, June 20nd from 09:00 AM to 05:00 PM. In addition to the training, you will receive an affinity code providing you with a 20% discount off your registration to the Energy Drone Summit.